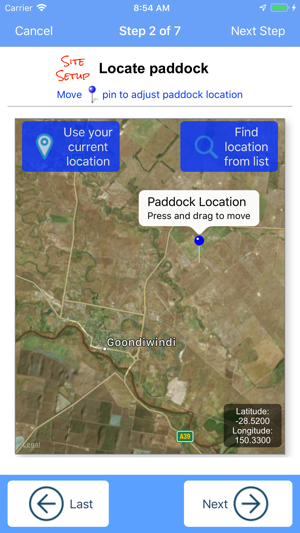 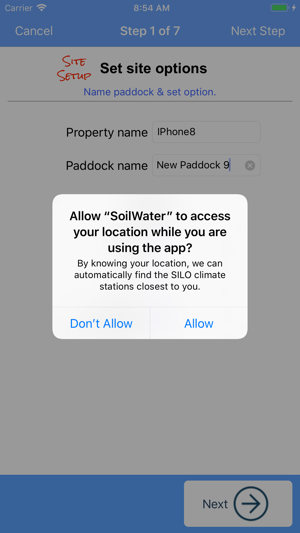 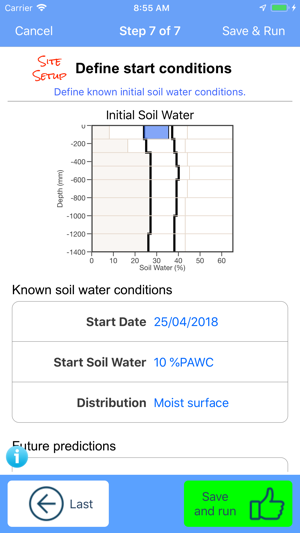 Soilwater App (SWApp) provides Australian farmers and advisers with a ready estimate of plant available water in the soil (PAW) during a fallow and early crop phase. 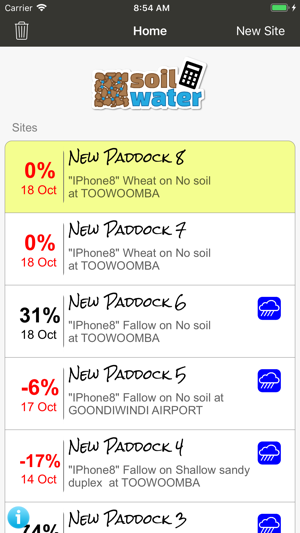 - soil and crop cover conditions for each paddock. 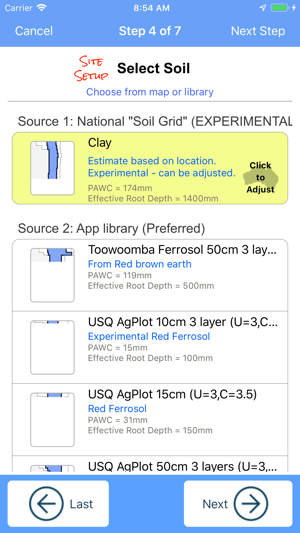 SoilwaterApp was developed for the Grain Research and Development Corporation project “New tools to measure and monitor soil water” (USQ 00014) by the University of Southern Queensland. 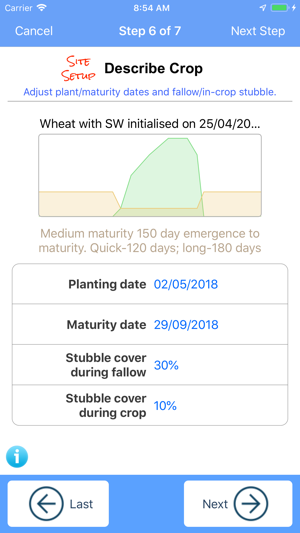 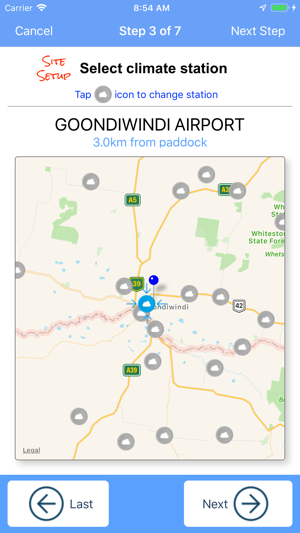 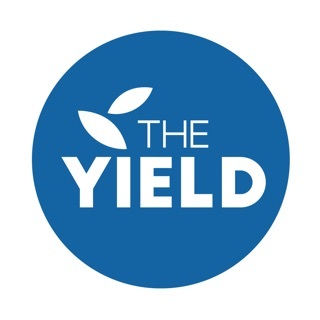 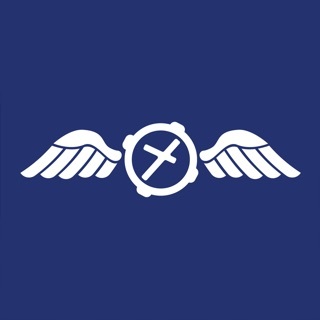 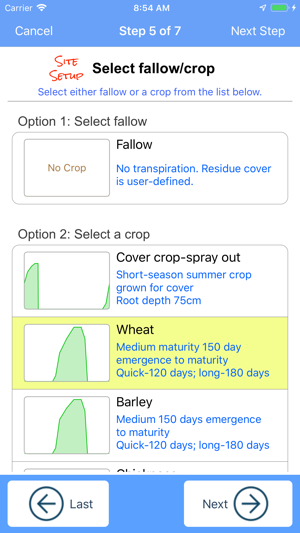 This App’s development benefited from the significant contributions of grain growers and research scientists across Australia who contributed data for model testing and feedback on the user experience. 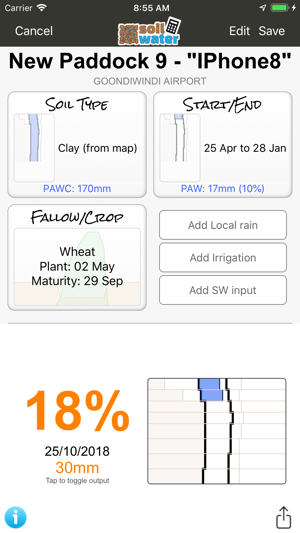 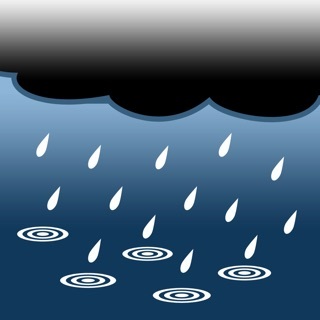 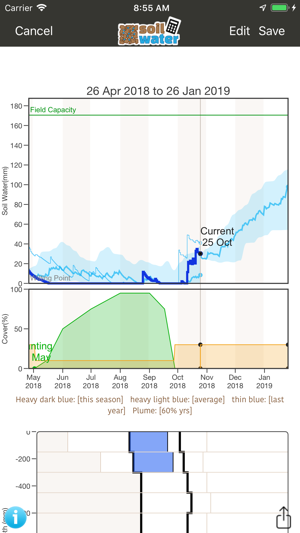 Minor update to DataClould rain gauge management.